Forget stuffy museum corridors and confusing navigation, art can and should be viewed outside, whenever possible. Set against the natural backdrop, its manmade origin becomes increasingly eminent, allowing for a different viewpoint. 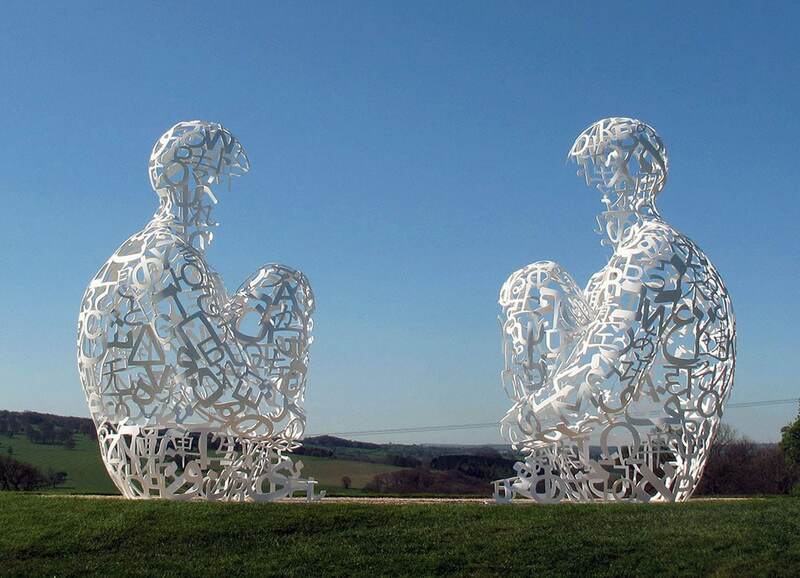 Across the world, the best sculpture parks encourage viewers to have fun, mill around the grounds and stumble upon incredible works of art. 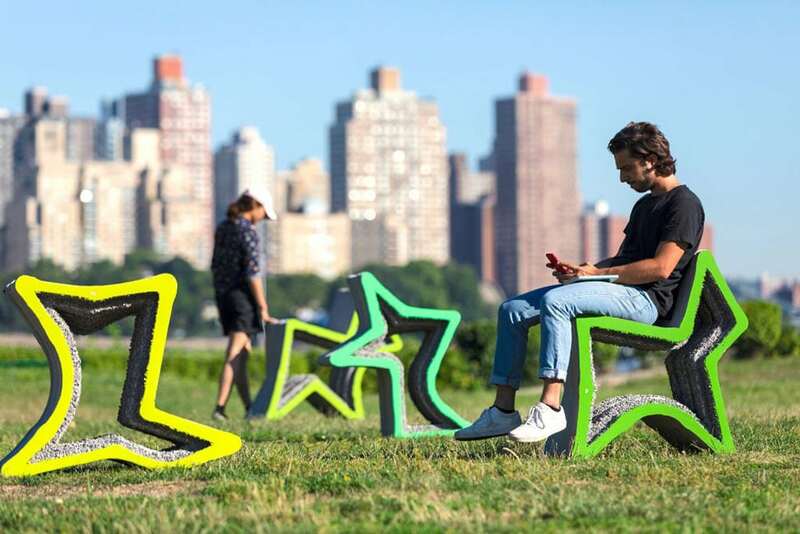 With sculpture practically becoming architecture at that point, we’ve put together a list of the eight best sculpture parks around the world. 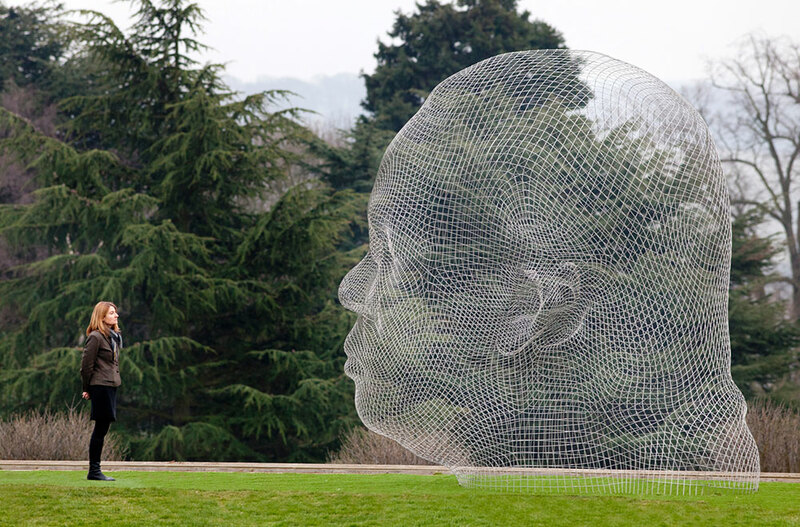 This park is the UK’s first sculpture park and has a strong collection of British and international sculptures scattered across its 500-acre plot. Classic modernists like Henry Moore and Barbara Hepworth are right at home next to cutting-edge contemporary exhibitions. 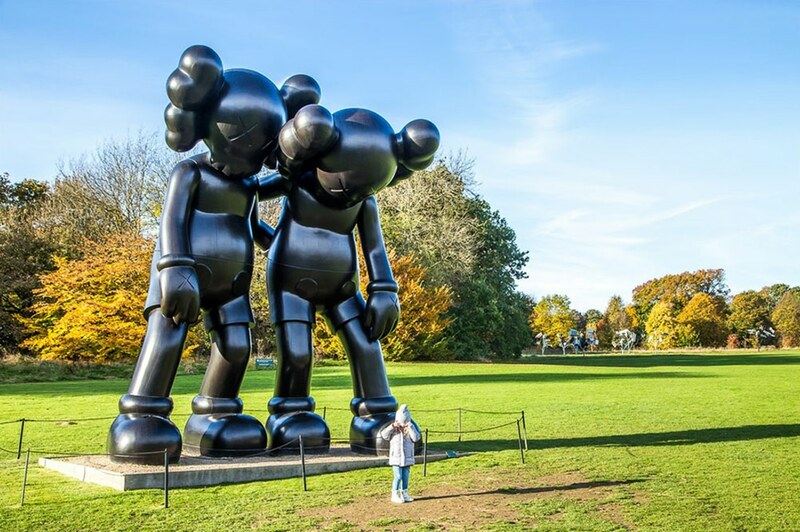 Last year the park hosted a highly-acclaimed exhibition by KAWS, known for collaborations with Kayne West and Pharrell. Sculptures by Ai Weiwei are currently on display until the summer of 2019. The park is open free of charge and visitors can even bring along their dogs to enjoy the art! Known for its spectacular views of Mount Fuji, Hakone is also home to Japan’s first open-air art museum. 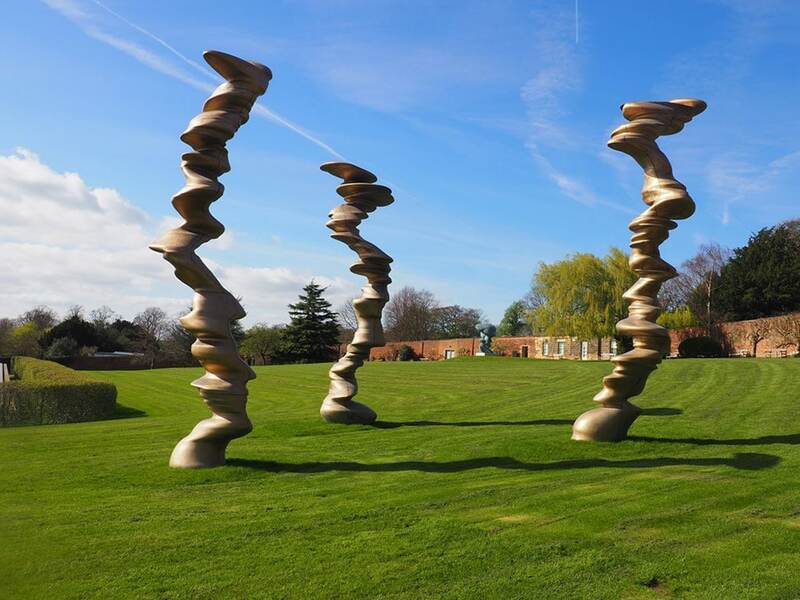 It features a large collection of works by British master Henry Moore, as well as hundreds of other works of modern and contemporary sculpture by Japanese and international artists. A must see is the Symphonic Sculpture. 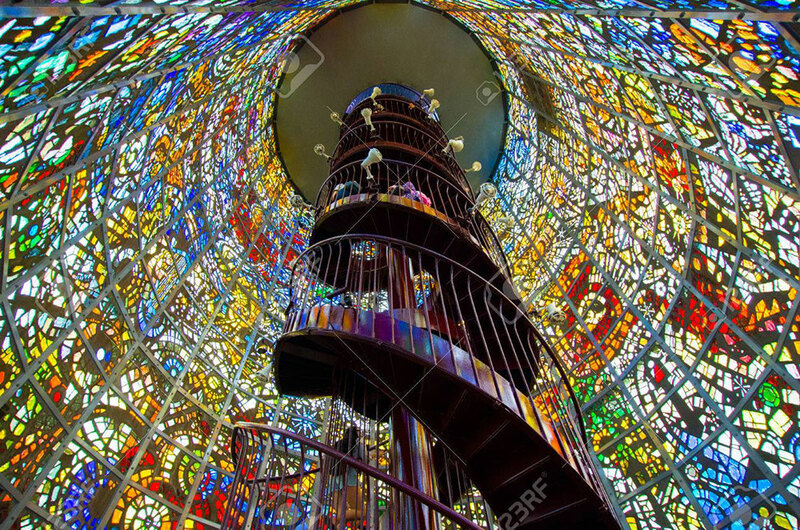 More reminiscent of a tower than a sculpture, visitors can enter and ascend a spiral staircase surrounded by colorful stained glass to enjoy the views of the surrounding mountains from the top. 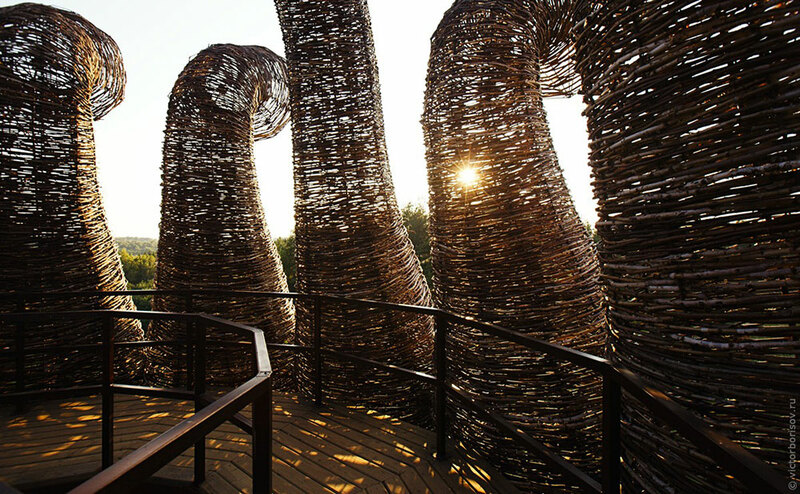 Taken over by a group of architects and land artists more than 20 years ago, the once abandoned village of Nikola-Lenivets, 220km southwest of Moscow, is now a huge open-air exhibition space dotted with gigantic installations by the most prominent architects of the country. 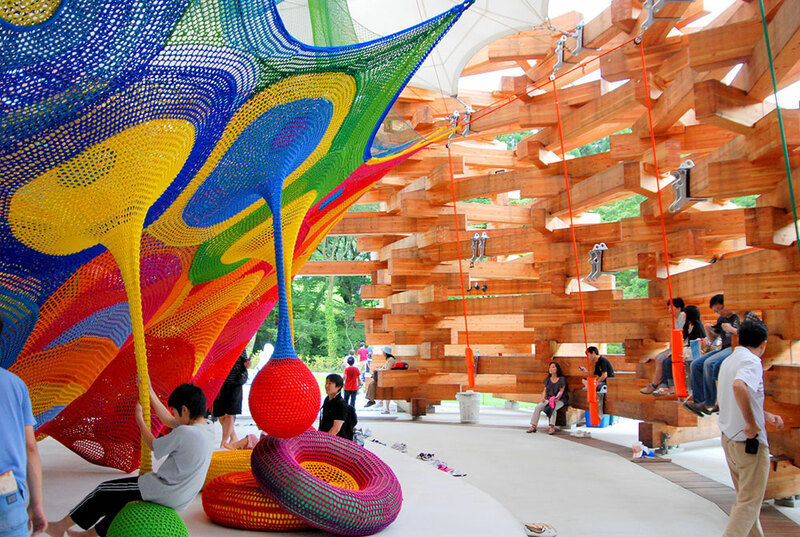 The structures, most of which are made of wood without a single nail, are designed to be walked into and climbed upon. 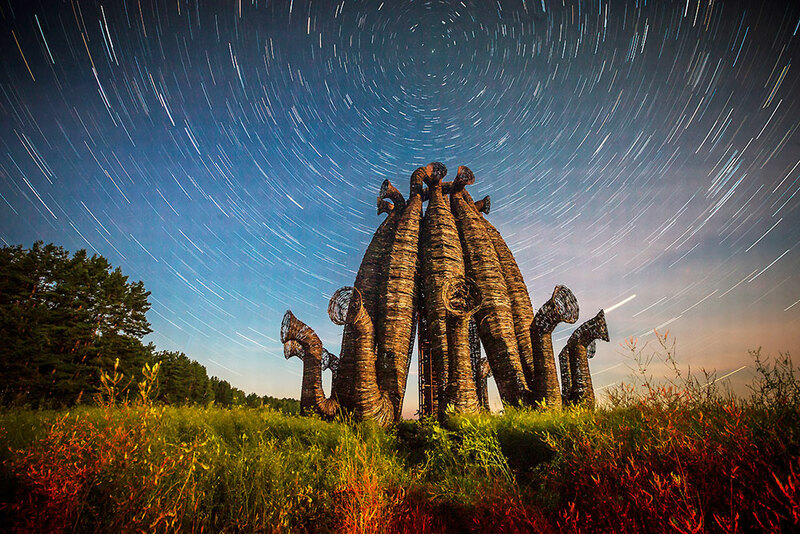 Each summer thousands flock to Nikola-Lenivets for the annual Archstoyanie international festival, when new art works are presented, and a huge party is held on the grounds. This private foundation is located on a pleasant hilltop near the village of Saint-Paul de Vence, 25 km from Nice. 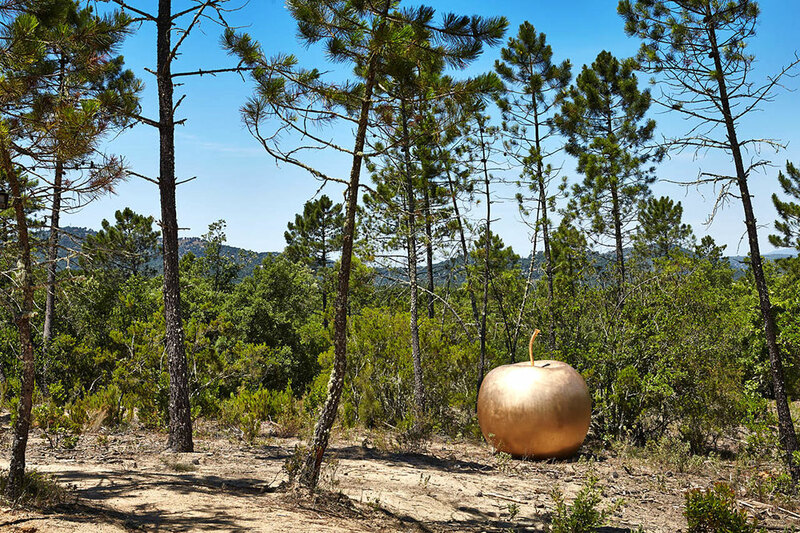 Created by the Maeght family in the 1960s, it aims to celebrate “art from our era”. 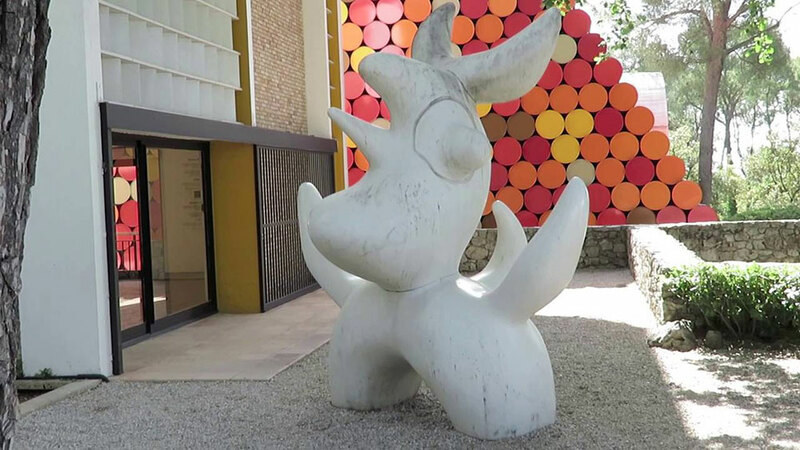 Sculptures by such prominent artists as Joan Miró, Alexander Calder, Fernand Leger, Georges Braque, Alberto Giacometti, Marc Chagall and Eduardo Chillida populate the garden and internal courtyard. In 1986, artist Mark di Suvero led a group of community members in transforming this former landfill and illegal dumpsite into a premiere sculpture park. Now, almost 90 000 people a year visit the site, which is open all year round. 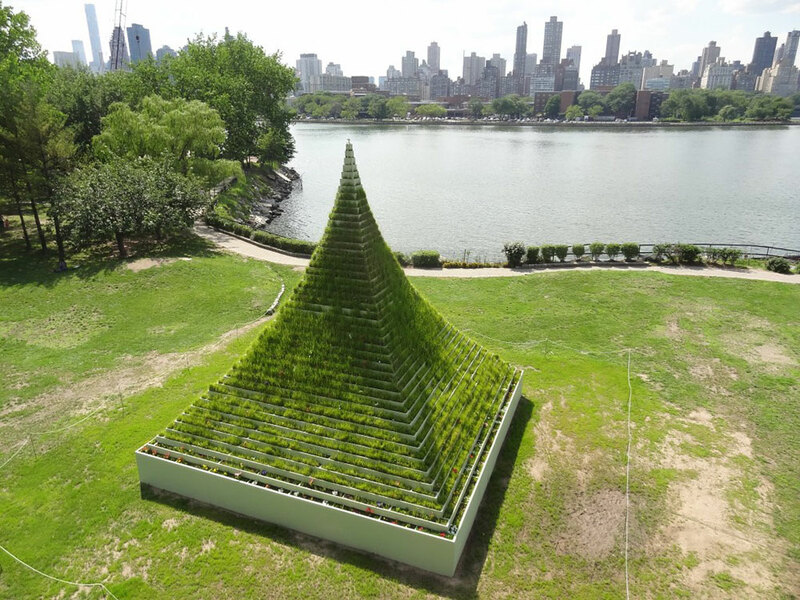 Socrates Sculpture Park has rotating exhibitions, as well as permanent sculptures and a wide range of community activities, including an outdoor cinema and farmers market during the summer. 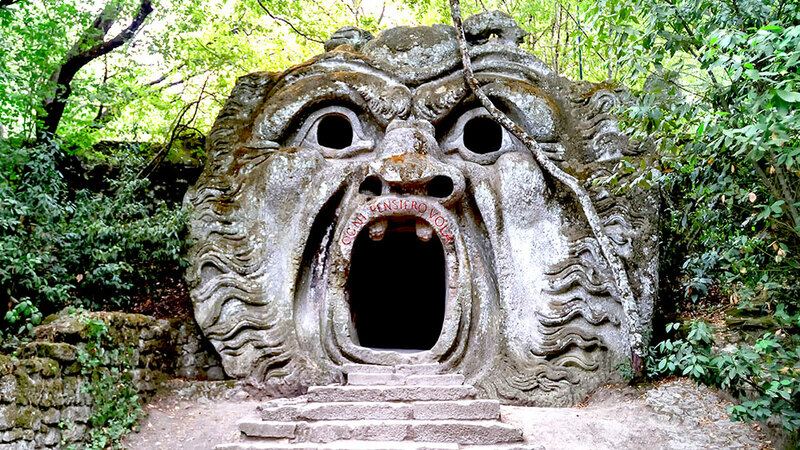 Gardens of Bomarzo, also know at the Park of Monsters, is a 16th-century garden located 90 minutes outside of Rome, in northern Lazio, beneath the castle of Orsini. The larger than life grotesque figures carved out of bedrock are prime examples of monumental Mannerist sculpture. The park regained recognition in the 1950s when Salvador Dalí made a short film about it, prompting a restoration of the grounds. The park was founded in 1968 by a property grant in the will of Matilda C. Laumeier, and was originally intended as a memorial to her deceased husband, Henry H. Laumeier. 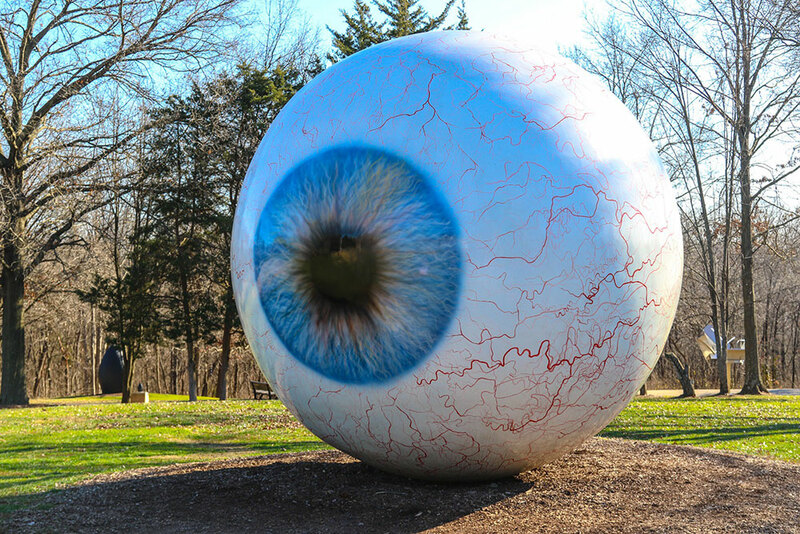 Now about 300,000 people a year make the pilgrimage to Laumeier Sculpture Park just outside St. Louis, which features a 2.3 km walking trail. Billed as a “living laboratory”, the park also runs art classes, summer camps, and holds an annual art fair over Mother’s Day weekend. Located just outside Oslo’s city center, this sculpture park was financed by art collector Christian Ringes and opened in 2013. Works by Louise Bourgeouis, Salvador Dalí, and Jenny Holzer are just some of the masterpieces in this incredible collection of modern and contemporary sculpture. 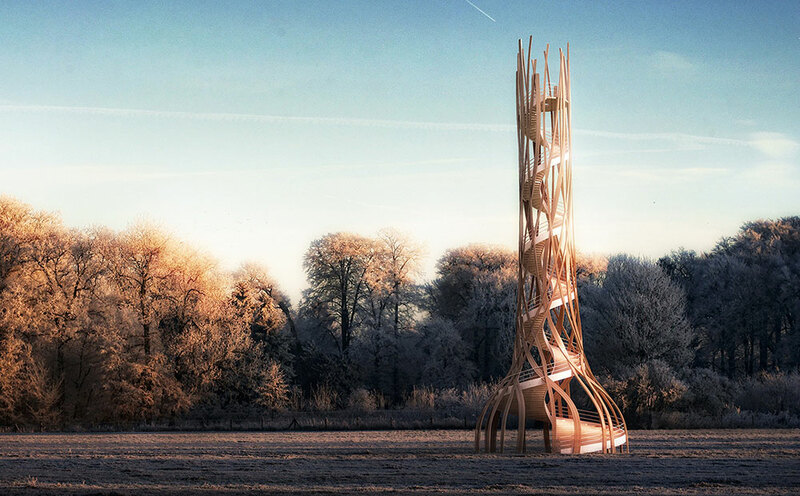 Aside from the art, the park also affords sweeping views over the Norwegian capital.